Home / Gliding FAQ / What is the longest a glider has flown for? 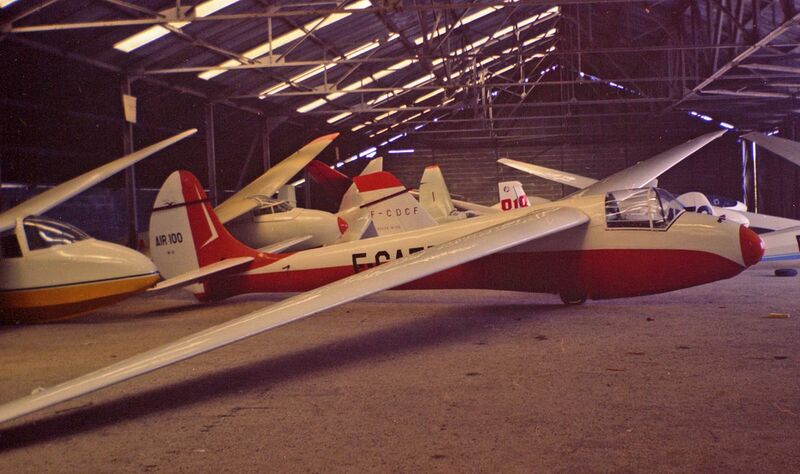 The world record for a two-seat glider is over 70 hours set in 1961 in Hawaii. 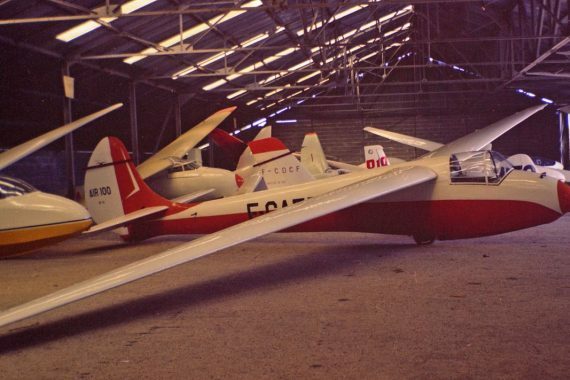 And for a single person glider is 56 hours set a few years earlier (1956) in the French Alps, both around half a century ago! Why haven’t they been beaten? Well the truth is that the notion of a duration record is regarded as somewhat pointless. Not that that takes anything away from the people that set those records all those years ago. But in certain conditions, which might persist for days or even weeks, a glider can stay airborne indefinitely! And the skill of the pilot isn’t the major factor. Duration record flights are really an extreme test of physical and mental endurance. The ability of the pilot to put up with extreme cold, sleep deprivation, hunger, boredom, and an absence of other comfort facilities! These sort of record flights are likely to end badly with a pilot falling asleep or passing out being the most likely factor that would curtail the record attempt! Glider pilots are encouraged to build their endurance ability though. Long cross-country flights will use the whole day, taking off at the first sign of thermals developing in the mid/late morning through to early evening. So it’s common for pilots to be flying for 5 to 7 hours per cross-country flight, sometimes longer!